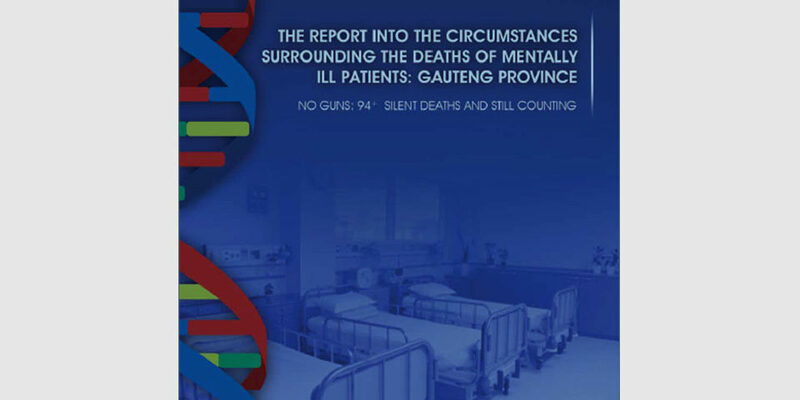 The Health Ombud, Professor Malegapuru Makgoba would like to inform members of the media and affected stakeholders that the Honourable MEC of Health in Gauteng, Ms Qedani Mahlangu provided feedback relating to the above-mentioned Report within the set timeframe. The feedback consisted of two documents: (the first 10 pages were received on the 13th January 2017 and the second 12 pages were received on the 24th January 2017). 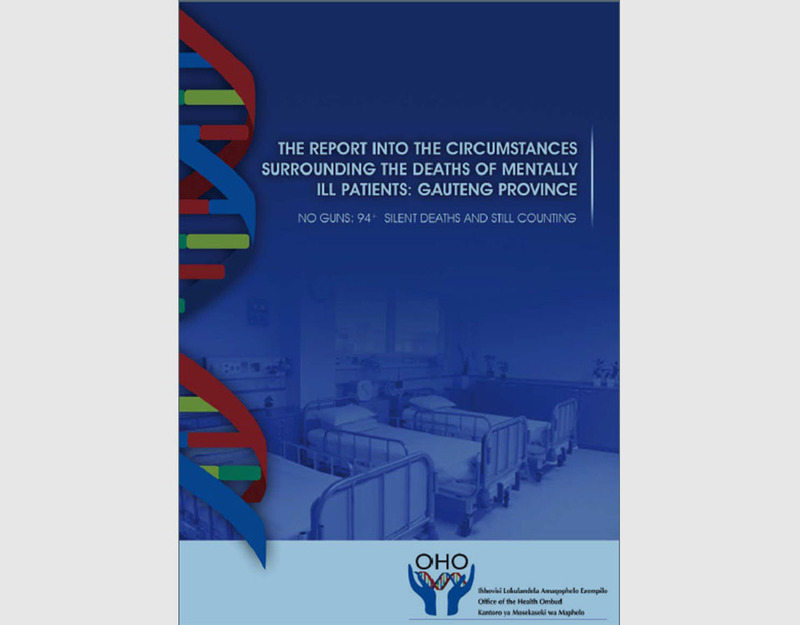 The Health Ombud has studied, analysed and researched the inputs received andÂ finalised the Report. 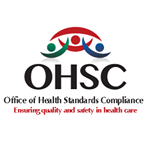 The finalised Report will be provided to the Acting Chief Executive Officer (CEO) of the Office of Health Standards (OHSC), Mr Bafana Msibi on Monday 30th January 2017 as required by law for action. In accordance with Section 82 A (11) of the National Health Amendment Act No. 12 of 2013, the Health Ombud with convene a meeting with some of the complainants and respondents to inform them about the findings and recommendations of the Report on 1 February 2017 from 13:30, an hour before the media briefing. The Acting CEO of the OHSC will host a media briefing where the findings of the Report shall be presented to the members of the media and other affected stakeholders.